Do you wish for someone to show you the ropes around the garden Would you like the satisfaction of growing your own vegetables? If you answered yes to these questions then you need a garden coach! As your garden coach we will help you feel more connected to your garden by teaching you how to better see what your garden is telling you. With personalized, one-on-one assistance we will guide and work with you in your garden. We will encourage and empower you to have fun and feel connected to your garden. Who knows? We may run into a garden fairy or two! Coaching sessions are one hour in length allowing time to assess, set goals and work in the garden. Homework assignments are optional. 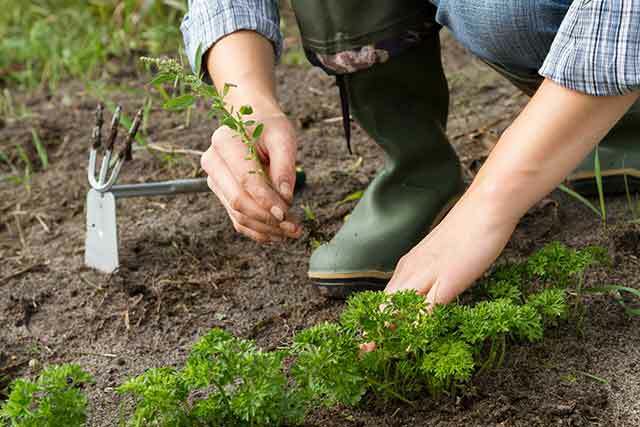 Are you ready to save time and money and also enjoy gardening more? Would you like someone to help connect you with your garden? If you’re looking for someone to help connect you with your garden call or email today and we’ll alert the garden fairies you’re on your way! Curb Appeal – how can I make this look pretty? Decision Key – steps to help you decide which plant to buy. Plant ID – trees, shrubs, flowers and weeds, oh my! Plant versus Weed – who stays? who goes? Resources – where can I get…? who do I call? Tools and Techniques – what is this thing and how does it work? Container Gardening – what can I do with a deck? 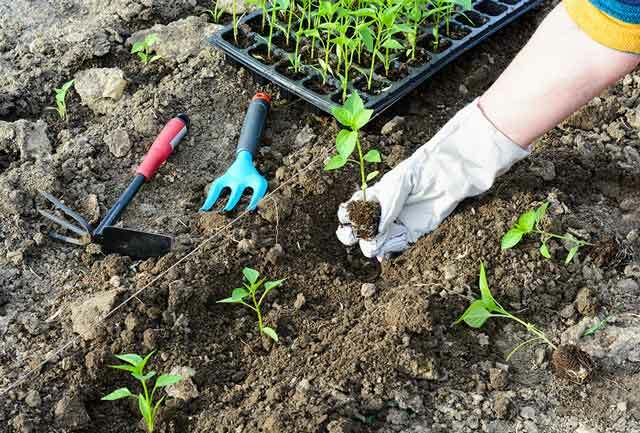 Great Gift Idea and Community Builder: Gather a few friends and book a gardening party where you will learn more by working in each other’s gardens getting hands on experience, having fun and building community. © 2019 Spirit Garden Design. All Rights Reserved.